Keep your mod running in peak performance with official dotmod parts. 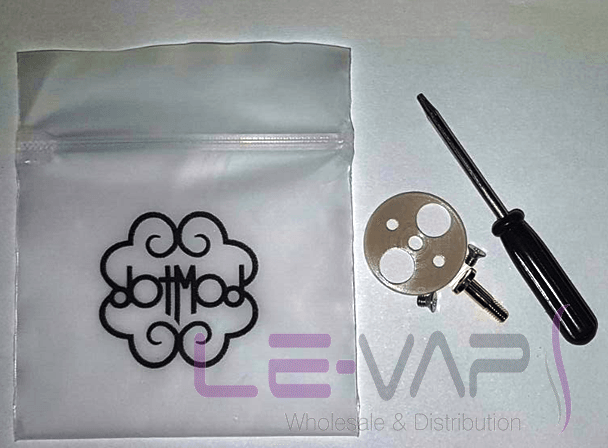 We now offer complete service packs for RDA/RTA 22mm and 24mm. 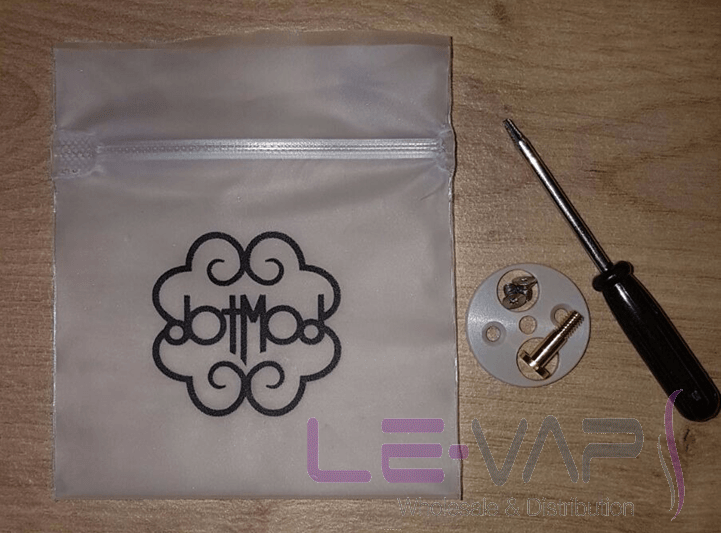 Keep your mod running in peak performance with official dotmod parts. 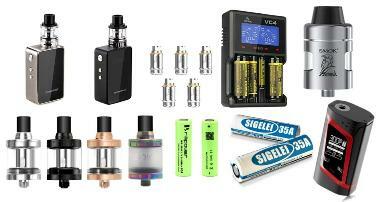 We now offer a complete service pack for RTA 22mm and 24mm.